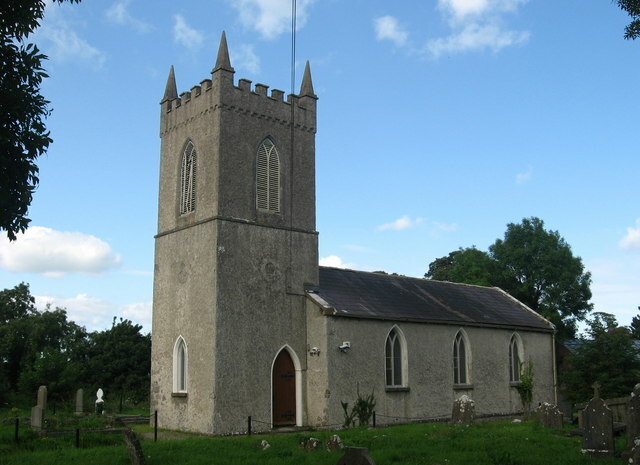 Built in 1809 on the site of earlier churches, St. Columba's is described in the Buildings of Ireland: N. Leinster as "a three-bay hall with a more than usually stocky square tower". From 1182 to the Dissolution, Colp, also spelled Colpe, was an Augustinian grange of Llanthony, Monmouthshire. The church closed as a place of worship in 1996 and is now a furniture store. This page has been viewed about 225 times.